The Health Information and Quality Authority (HIQA) have responsibility for carrying out monitoring assessments in hospitals throughout Ireland. 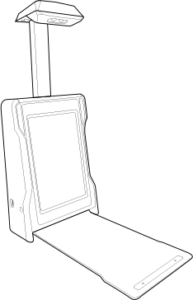 In October of 2013 Our Lady of Lourdes received an unannounced assessment from HIQA. This assessment was of particular interest to the SureWash team as from early 2012 their hand hygiene system had been introduced into the hospital. 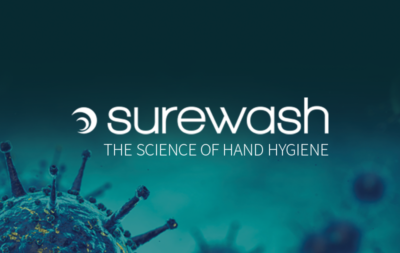 SureWash’s training technology was introduced to ensure good hand hygiene and hand washing technique, with an aim to reduce the level of infection throughout the entire hospital. The purpose of these unannounced assessments is to judge the level of hygiene that patients are exposed to on a daily basis. HIQA monitor all areas of cleanliness from the practice of hygiene by healthcare workers to equipment cleanliness. 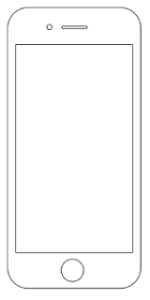 The evaluation paid particular attention to the area of hand washing technique and practice. More specifically, the HIQA assessment concentrated on ensuring that “hand hygiene practices that prevent, control and reduce the risk of the spread of Healthcare Associated Infections” were in place. According to the HIQA report, the overall results of the assessment were very positive. The hygiene of the physical environment and patient equipment was referred to as “well maintained” with an impressive 92% hand hygiene compliance rate. Regina Doherty, Fine Gael Meath East TD and member of the Oireachtas Health Committee, congratulated Our Lady of Lourdes hospital for their high hand hygiene compliance level of 92% and highlighted that this is not the case in other hospitals throughout Ireland who are “falling behind in terms of hand hygiene”. She also emphasised the importance of hand hygiene in order to prevent the spread of infection in hospitals. The HIQA report highlights the importance of best practice and hand washing technique among healthcare workers. 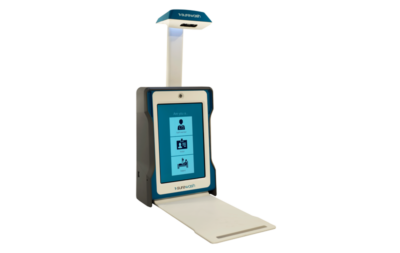 CEO of SureWash – Mary Leane, is confident about these latest results: “Undoubtedly, the SureWash interactive technology has played a part in assisting Our Lady of Lourdes hospital attain such a high level of hand hygiene compliance – and that can only be a good thing for patients and staff alike”. 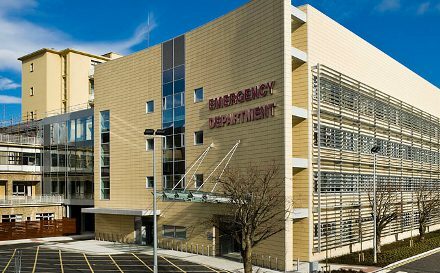 SureWash’s hope is that the 92% compliance rate achieved in Our Lady Of Lourdes Hospital in Drogheda will highlight for other hospitals the value of a multi modal approach to hand hygiene compliance which includes the SureWash training unit.